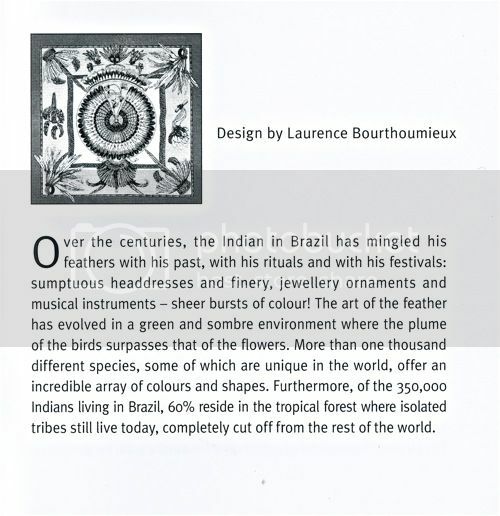 MaiTai's Picture Book: Brazil II ~ again! My souvenir from Paris, Brazil II (I know, I know, lol!) 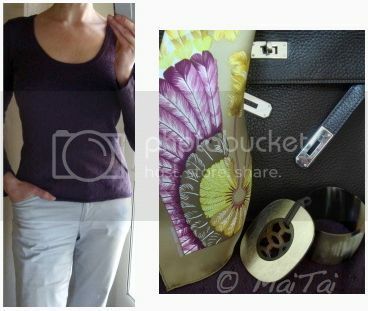 in happy sunshine colors ~ kaki/vieil or/violet. Perfect for the sunny, but cold spring day we finally have. It will always remind me of my lovely trip , and the time spent with my gorgeous friend, who shared the fun at the scarf counter with me. 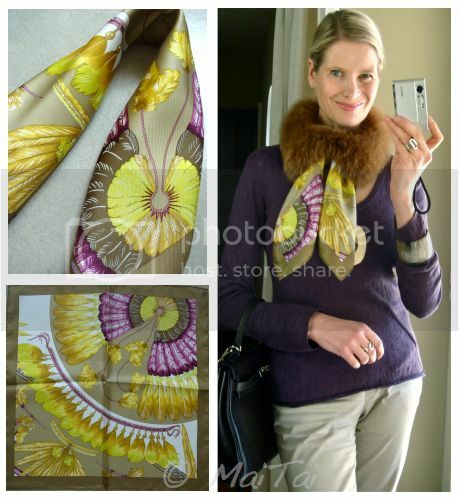 Pretty scarf - have a great vacation! Have a wonderful time skiing, I look forward to seeing the photos, as I am heading towards warmer climates. I wish you a great time. Looking forward to seeing your wonderful pictures soon. Oh mou mou, I know, it's such a naughty way to solve H dilemmas ;-) Thank you for your good wishes, they worked a charm.. we had sunshine every day!